Thanks for looking. 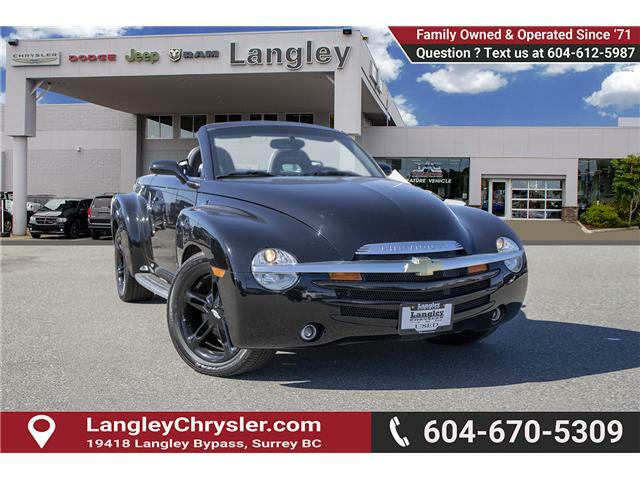 This 2003 Chevrolet SSR is for sale today in Surrey. 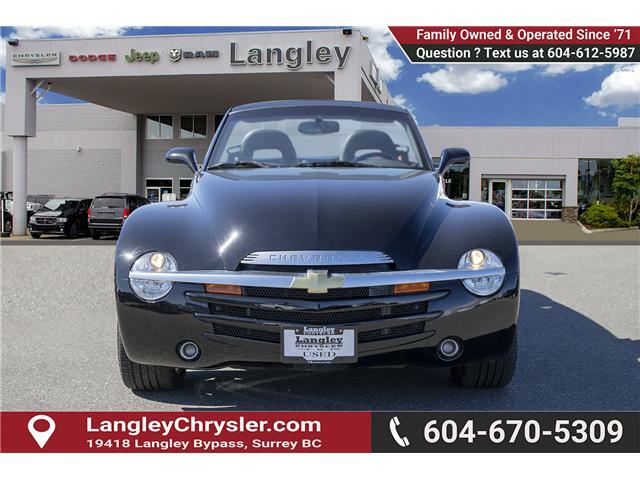 This low mileage pickup has just 55001 kms. It's black in colour. 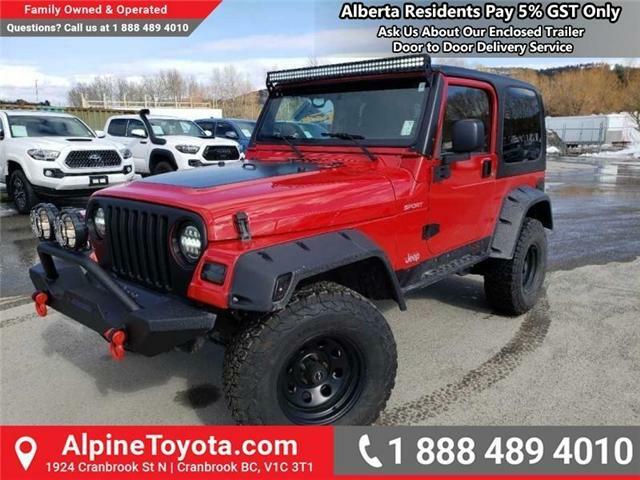 It has an automatic transmission and is powered by a 5.3L V8 16V MPFI OHV engine. 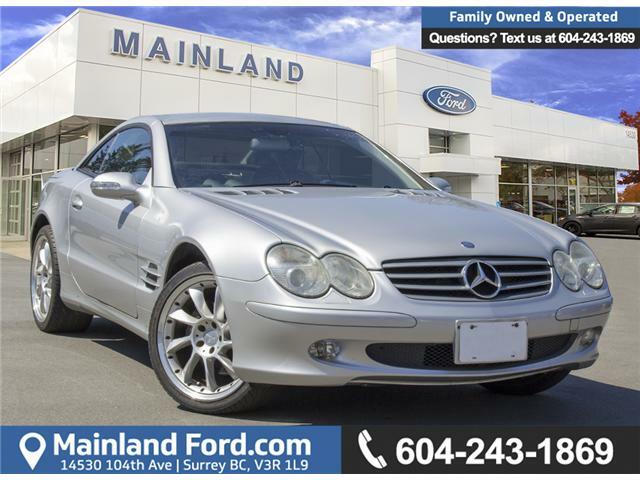 This accident free, 4.7L, V8 automatic 4x2 RWD Sport seats 6 and is equipped with keyless entry, cruise control, AC, power windows/locksrear fold up seat, side steps, boxliner, engine block heater and a tow pkg. Hurry on this one! 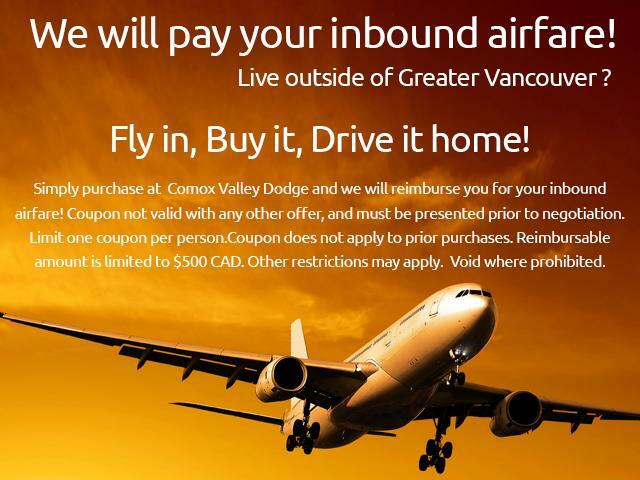 Marked down from $15888 - you save $893. 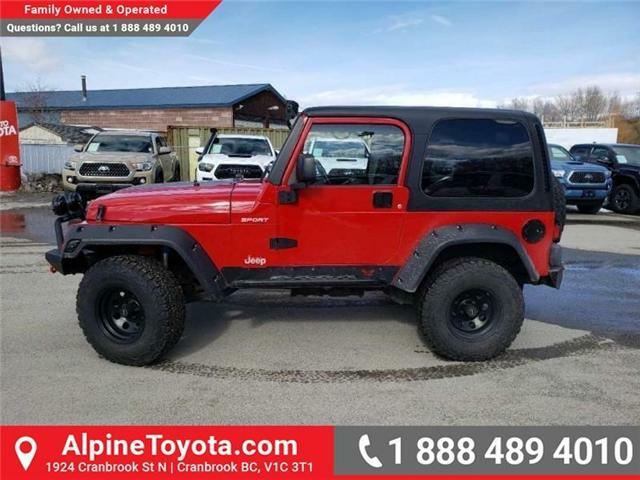 This 2003 Jeep TJ is for sale today in Cranbrook. This SUV has 190589 kms. It's red in colour. 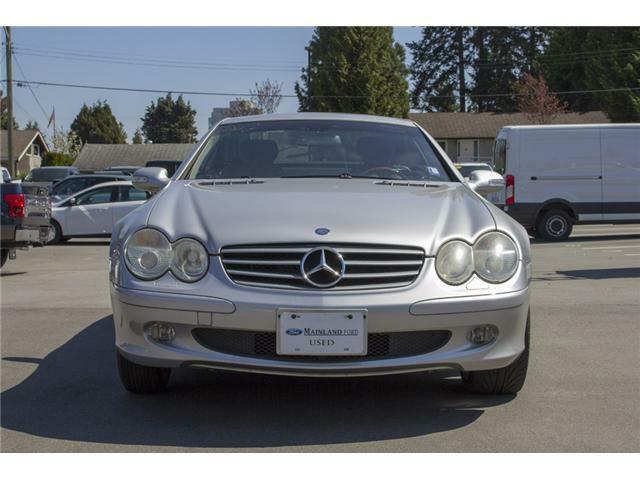 It has a manual transmission and is powered by a 190HP 4.0L Straight 6 Cylinder Engine.